Nothing gets the boys more enthused than football. At Buckland, we offer boys football training to all children from year 3 – 6. With our two 7 aside football pitches we are able to offer all boys the opportunity to play football for both their house and their school. 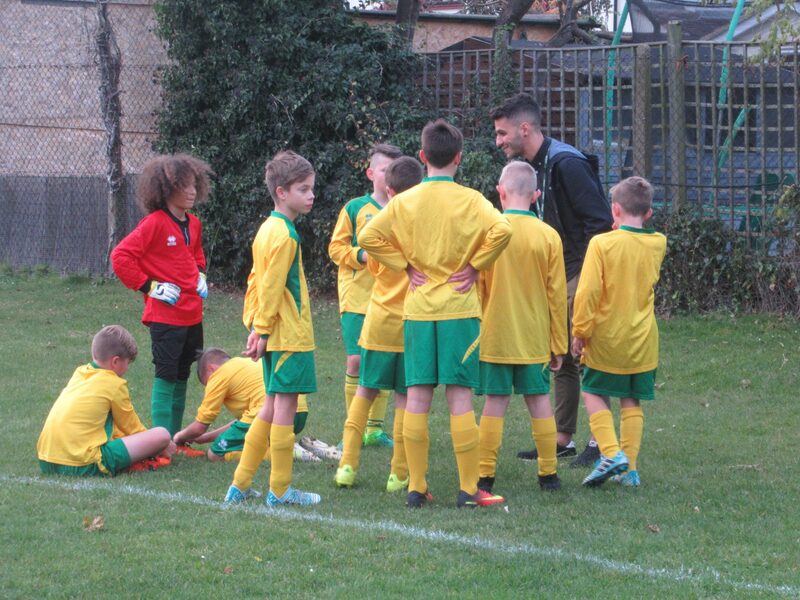 Buckland competes in the Spelthorne School league, Wallage Cup competition and attend numerous tournaments throughout the year. There is a competition for every level of ability within Buckland; everyone has the opportunity to represent his school.